Yes, I’m writing a post about water. 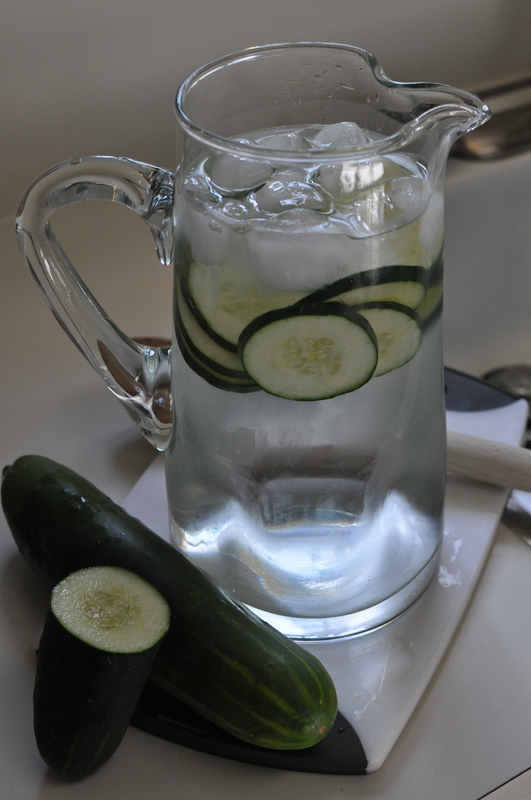 But not just any water, cucumber water! We discovered this amazing combination in Mexico and brought it home to enjoy all year round. It’s a great alternative if you get sick of just drinking water but don’t want to add artificial flavoring. Okay get ready… this is what you do. 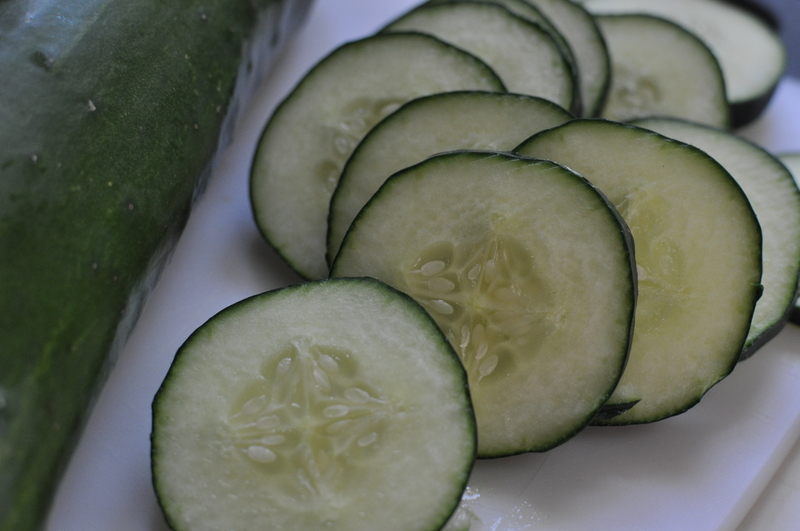 Cut up cucumbers. 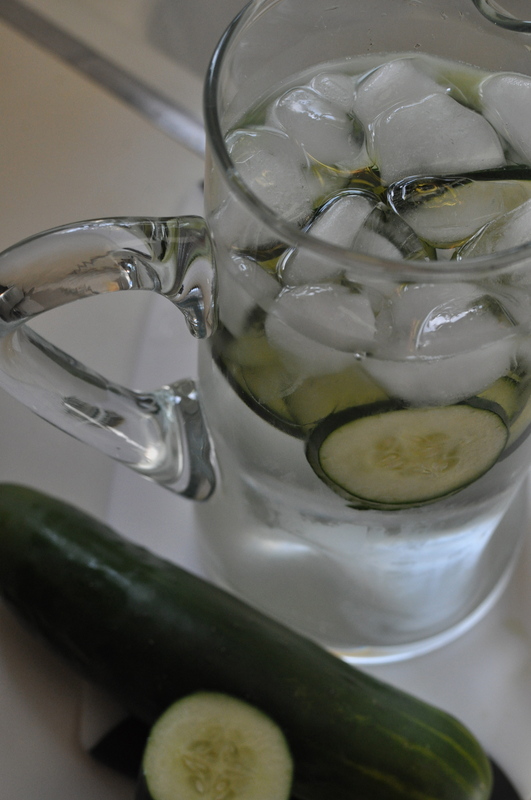 Add cucumbers to a pitcher of ice water. Let sit for a couple hours and you’re done! Drink your water! 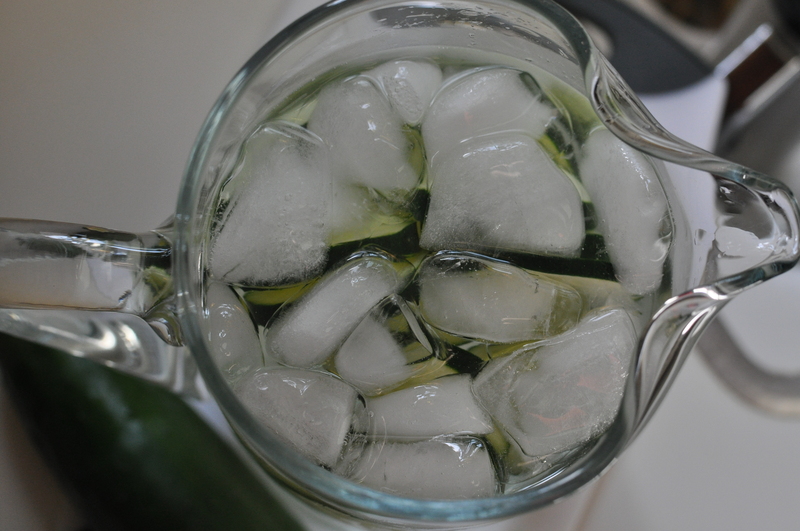 8 glasses a day, any way you like it… straight, lemon, lime, orange, or Cucumber!